Residents of Sarasota weren't too surprised when "Coastal Living" magazine named it a "Dream Town" last week. 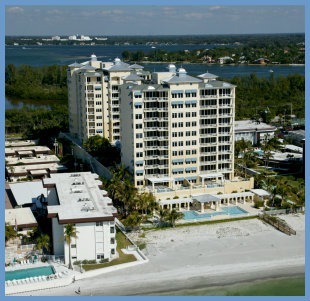 With gorgeous waterfront views at every turn, a charming downtown area, excellent arts and cultural venues, a nice year-round climate and white-sandy beach, those of us who live here are living our dream. 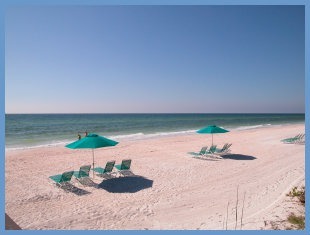 View "Coastal Livings" slides of Sarasota here.